In 2011, 2013, 2014, 2015, 2016, 2017 and 2018 Dr. Santilli was voted by his peers and colleagues as one of the Top Dentists in Columbus, Ohio. Choosing the right dentist can make all the difference in your smile as well as your overall health. Dr. Jeffrey P. Santilli, DDS, and his staff believe you deserve the very best dental care and are committed to making your experience pleasant and comfortable. Using state-of-the-art dental technology and artistic ability, Dr. Santilli provides quality cosmetic smile makeovers, dental implants, as well as comprehensive family dental care. Dr. Santilli is a life-long resident of the Columbus, Ohio area. 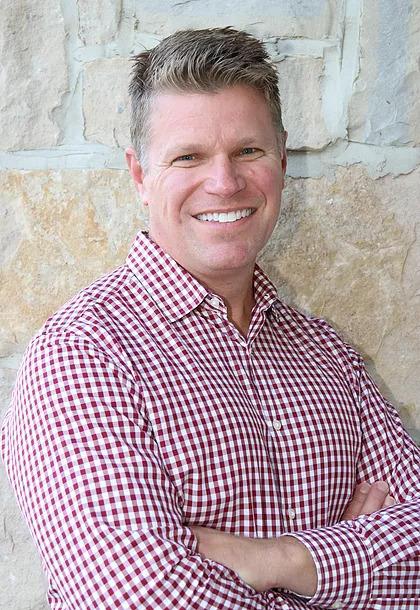 He began his private practice upon graduating from the Ohio State University College of Dentistry in 1998, and completed a two-year fellowship in Implant Prosthodontics at The Ohio State University Implant Clinic after graduation. Dr. Santilli has experience, skill and expertise in a wide range of cosmetic dental treatments, including dental crowns, dental bridges, porcelain veneers, root canals,teeth whitening, dental fillings, complete smile makeovers, and dental implant prosthodontics. His state-of-the art dental health facility is equipped with the newest equipment and technology available, allowing him and his staff to provide comprehensive, high-quality dental treatment in a relaxed and comfortable environment. Dr. Santilli is committed to continuing education that allows him to stay up to date on the latest technology, techniques and materials available. His affiliation and involvement with the organizations listed below, along with attending frequent educational seminars, keep him in touch with the latest dentistry has to offer. When not practicing dentistry, Dr. Santilli is a dedicated husband and father and enjoys spending time with his family. He is also an avid golfer and OSU Buckeye fan. Dr. Jeffrey Santilli, and his staff believe you deserve the very best dental care.